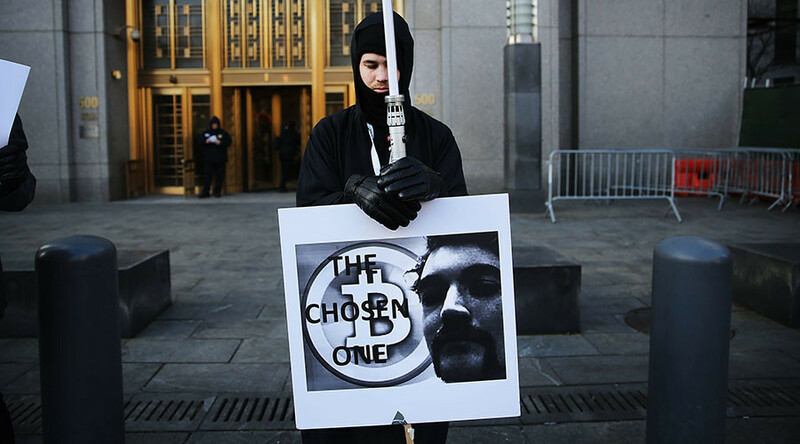 A court has upheld the life-without-parole sentence for Ross Ulbricht, the creator and administrator of Silk Road, a dark web marketplace. He was convicted of drug trafficking and money laundering for the anonymous crime website. Ulbricht, 33, was convicted in February 2015 and sentenced to life in prison three months later. A three-judge panel for the Second Circuit Court of Appeals rejected Ulbricht’s appeal of his conviction and sentencing on Wednesday. Lawyers for Ulbricht, who was known as Dread Pirate Roberts on the massive dark web market, argued that the government violated his Fourth Amendment rights, which protect against unreasonable search and seizure. They also argued that his sentence was draconian. Ulbricht claimed that the investigation into him used illegal searches because surveillance of his IP address occurred without a warrant. The judges did not buy his argument, finding that the surveillance of Ulbricht’s home network, Facebook and Gmail accounts, as well as the seizure and search of his personal laptop, were all backed by a warrant and were legal under modern readings of the Fourth Amendment. 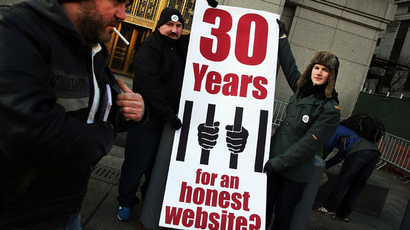 The two agents “used their undercover access to exploit” the Silk Road site “for their own benefit in various ways.” Both Bridges and Force pleaded guilty to money laundering and obstruction of justice, while Force also pleaded guilty to extortion “in connection with their work” on the investigation of the site, court documents read. Ulbricht also argued that his sentence was unreasonable because the creation of Silk Road in 2011 made the illegal narcotics industry safer as he removed drug deals from the streets and applied a feedback system to promote preferred buyers and sellers over those who were deemed untrustworthy. Between 2011 and 2013, $182 million worth of drugs were sold on the site. "I created Silk Road because...I believed at the time that people should have the right to buy and sell whatever they wanted as long as they weren't hurting anyone else,” Ulbricht wrote in a letter pleading for leniency. “I've learned from Silk Road that when you give people freedom, you don't know what they'll do with it...Silk Road turned out to be a very naive and costly idea that I deeply regret." It was that “staggering” amount of volume of narcotics deals ‒ along with the overdose deaths of six customers ‒ that justified the life sentence, Lynch noted. Ulbricht was classified as a “drug kingpin” during his trial, allowing for a mandatory minimum sentence of 20 years. Prosecutors did not seek a life sentence, but Judge Katherine Forrest chose it to send a message to other would-be drug kingpins on the dark web. Although the appeals court expressed concern about Forrest’s sentencing decision, they affirmed it as legal.